Wine by Sam was founded in 2012 by husband & wife team, Sam Plunkett & Bron Dunwoodie. While their winery is relatively young, their story actually dates back to 1968 — the year winemaker Sam was born — and when his dad Alan Plunkett planted the first vines in the Strathbogie Ranges. Sam has been making fine wines in the region since 1991. 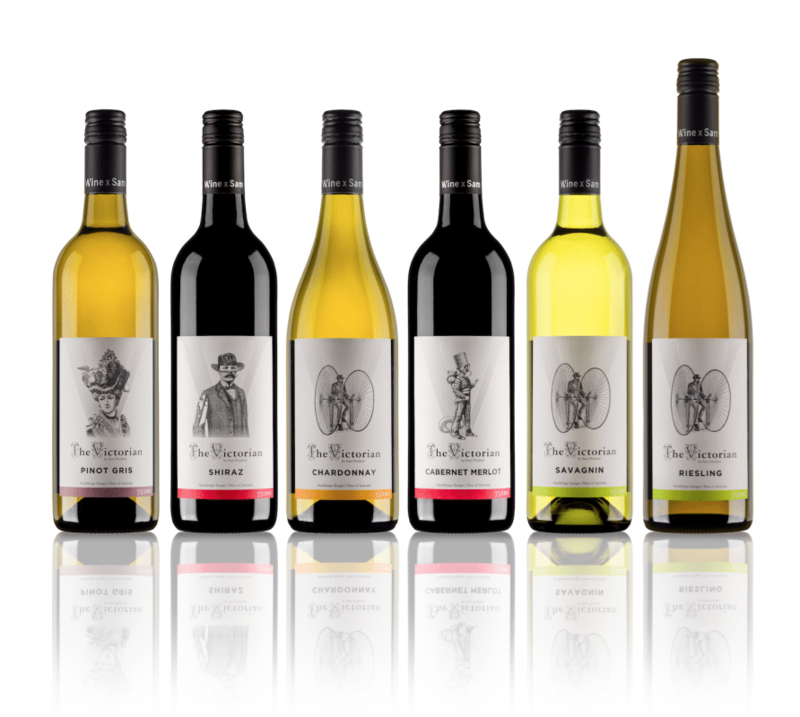 Originally his winemaking was focused on the grapes from the family vineyard in the Strathbogies Ranges, but as his reputation and experience grew he began making wines from vineyards across Central Victoria. 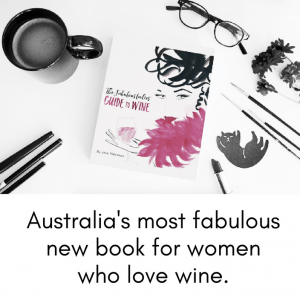 For over 25 years Sam has investigated the world’s wine and wineries, travelling widely and learning new techniques. These experiences have fostered Sam’s knowledge and interest in innovative winemaking techniques, knowledge he is happy to share with visitors to the winery. 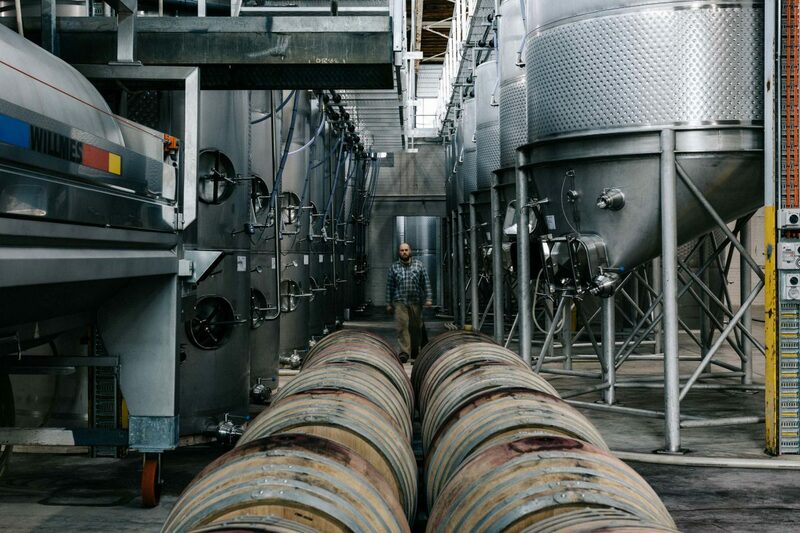 Bron’s background in architecture and project management complement Sam’s winemaking expertise, and is particularly evident in the cellar door development and product brands. 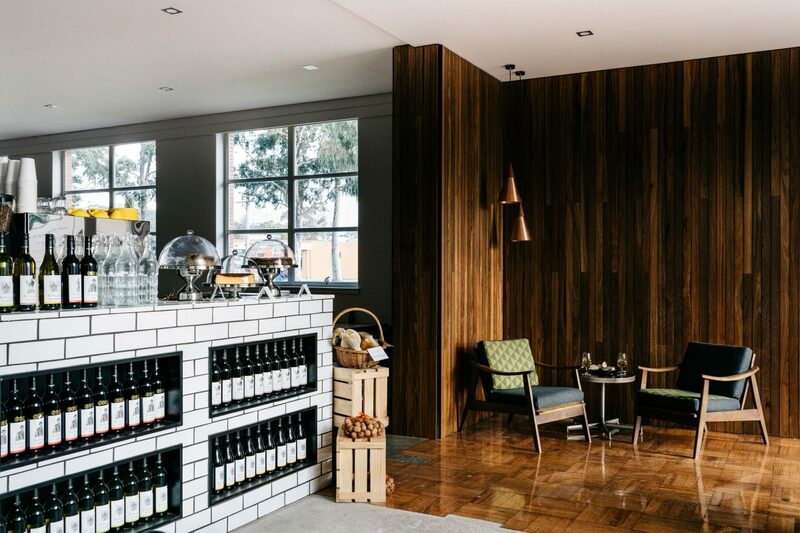 The Winery and Cellar Door is located in the township of Seymour – an hour or so north of Melbourne. Make a day of it and enjoy a light meal, tasting plates of local produce, artisan coffee and cakes. 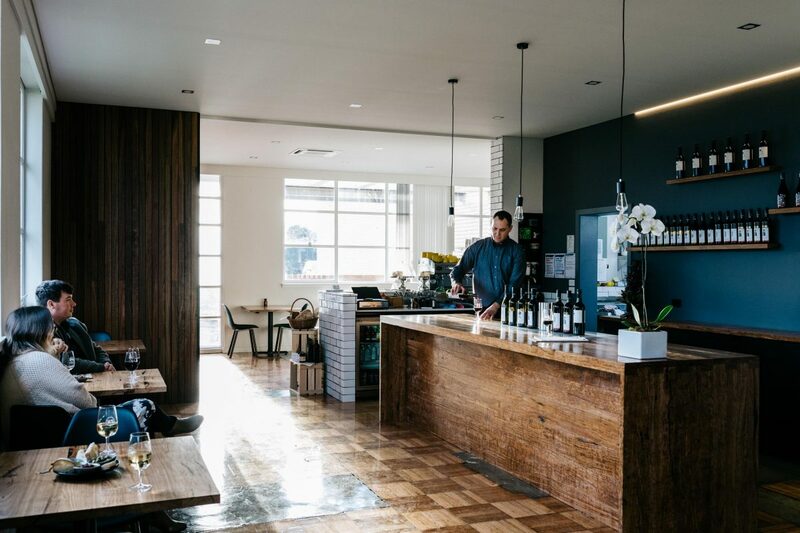 Housed in an international modernist inspired post war industrial building, visitors have the option of enjoying Cellar Door’s sleek and cosy design or can step directly into the main cellar space to experience the sights andsounds of a working winery. Tour bookings are not necessary but are recommended, particularly for larger groups. 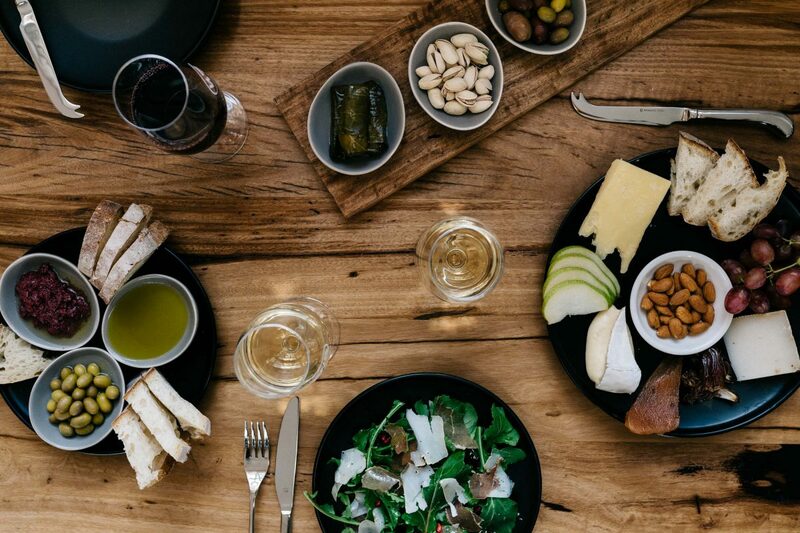 The cellar door showcases wines made from the Strathbogie Ranges, and all are available to taste and purchase. The range of Shiraz available displays Sam’s passion for cool climate fruit and innovative winemaking. The whites, notably the Riesling and Pinot Gris, are elegant wines with added layers of textural complexity. I visited Bron & Sam in November 2017 – most fabulous wines, some terrific alternate varieties & they support local growers whilst reflecting the unique teroir of the sub regions of Heathcote / Central Victoria.